Our Uber 12oz balls are full size, yet 4oz lighter than regulatiion balls, making them ideal for family play. 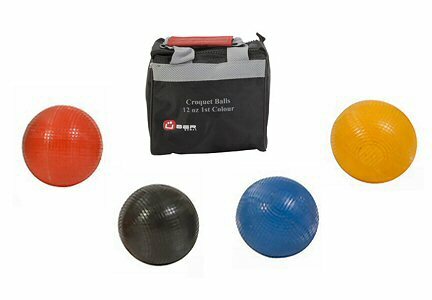 These modern-style balls are made using a tough composite material and play very well. They will also provide years of good service. We offer so-called primary colours (Red, Blue, Black & yellow), as well as the secondary colours (Pink, Brown, White & Green). We sell individual balls, or as sets of primary or secondary colours.